I came across some quoins I have not seen before. Anyone know about them? Google search, but no info on them. There are also some numbers around the hole where the key goes. 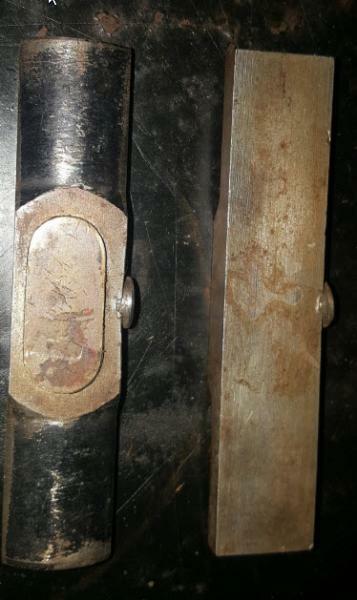 These are standard Quoins, common as Dirt, the major manufacturer is Bacher in Germany, they still make and sell them. Nope, never been there. Thanks for the info!! The quoins with length to them tend to be for complicated forms and Monotype book work removing the need for excess furniture. 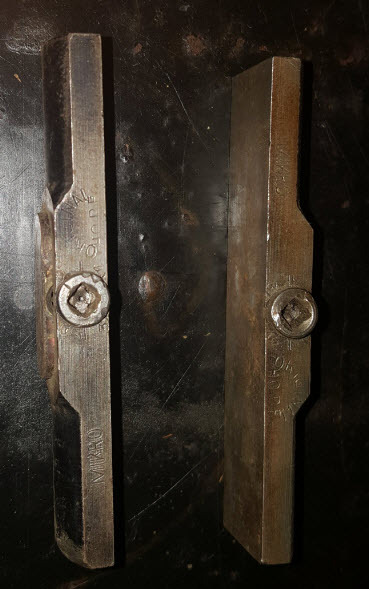 I have even more variations with largish, grotesque screwing mechanisms; long bars of several notting quoins and then there are the many variations on hempel quoins simply used to hold compositions in storage chaises for future use. There is a world out side the Americas and Europe! 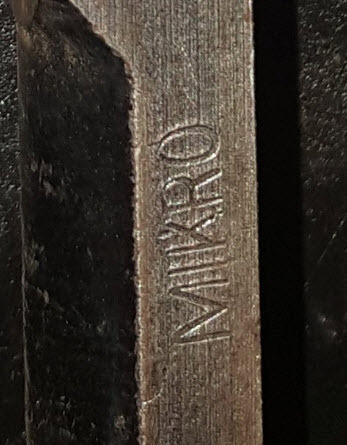 Good stuff, all my quoins are Mikro quoins… You’ll find them all over Europe. 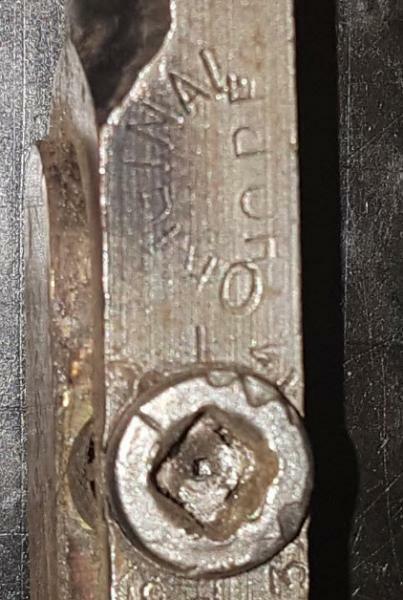 Does anyone in the uk have a spare quoin key for sale for the Soldan”quick or speed lock ” quoins, or can post a pic of one to get replicated???? If you have or can , many thanks!